Often Japanese people change the way they talk depending on whether they are talking to somebody who is older or younger than they are. What other circumstances do they change the way they talk? Give an example. Write at least two sentences. 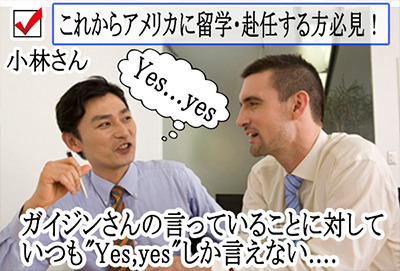 Your answer should look something like this: Japanese people change the way they talk depending on/when ___________. better American or Japanese way of communication? Write 4 paragraphs or more. Paragraph 1) State your opinion clearly. This can be one sentence. Paragraph 2) Write reason 1 and back it up with supports and examples. Write at least three sentences. Paragraph 4) Write your Conclusion. Repeat the opinion that you wrote in (1) with a summary of the two reasons. This can be one sentence. I like the _________ way of conversation better than the ___ way. I have two reasons. The first reason is _________________________________. For example, (support)_____________________________________. The second reason I like ________ better is because ____________________________________________________________. For example, (support)_____________________________________. In conclusion, I like the (opinion) way of conversation better than the ____________ because (reason 1) and (reason 2) . 2．Do you think this job ____ me? 3. These shoes don’t ____ me. They are too small. 4．As I have gained weight, my clothes don't ____ me..
6．These cushions ____ this room very well. ○ I hope it won’t rain today. × I don’t hope it will rain today. ○ I fear(am afraid) she will not come. × I don’t fear (am afraid) she will come. Should we order pizza ? Not pizza, again ! Oh, I don't care. Make sure they're fast. James, I don't care. Just do it. Copyright ©　英語 英会話.com　All Rights Reserved.